A very useful, general purpose member of the Buffalo family. 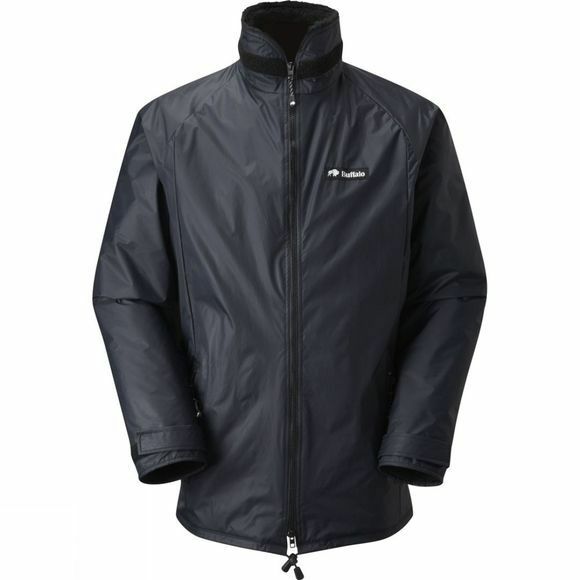 The Windcheater is a simply cut, full-zip jacket with a durable, water resistant, windproof Pertex 5 outer and a warm, wicking Aquatherm Pile lining. Obviously all those features make it an ideal all-round hill and mountain jacket but, in a size up, it makes an ideal extra layer when you stop moving for extended periods.